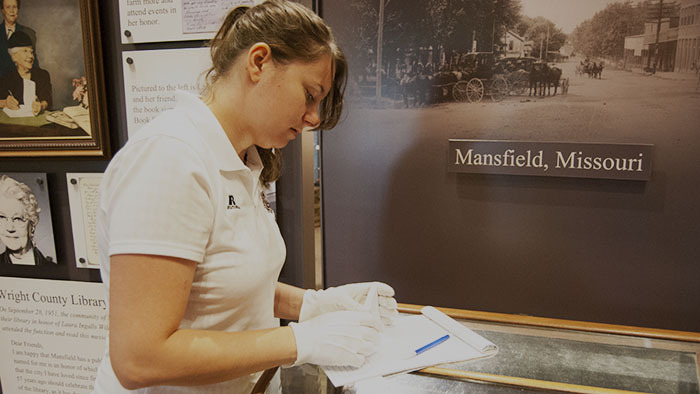 A New Study Away Opportunity for Missouri Author Fans and History Buffs Alike! 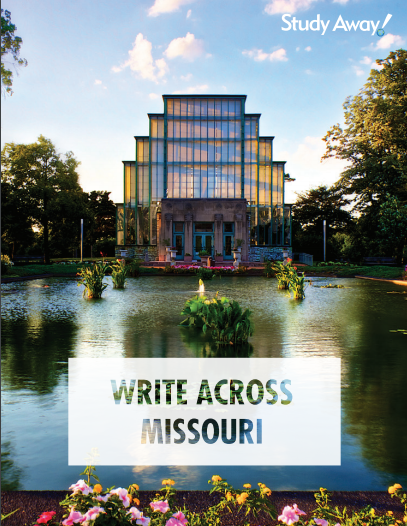 Both English and History secondary education students, literature majors, and poets will love this tour of Missouri authors from the past and present. I sat down with Dr. Cathie English to hear a little bit about her brand new intersession course ENG 565/665: Write Across Missouri. 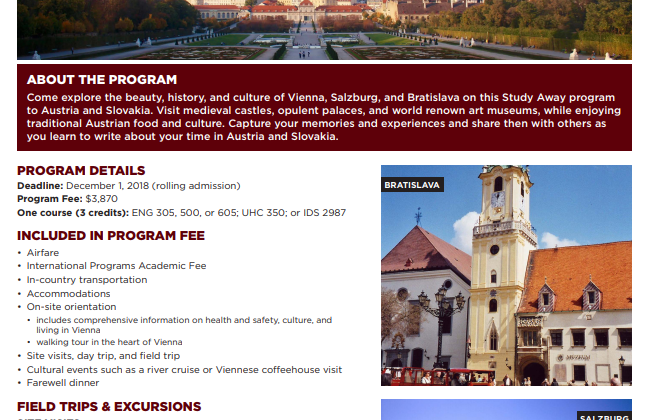 This 3-hour mixed Undergraduate/Graduate course is offered through the Study Away program (Study … [Read more...] about A New Study Away Opportunity for Missouri Author Fans and History Buffs Alike!